There has been a growing enthuisiasm for Dynasty Warrior 9 especially as it seems that the developer is going to try to add depth and richness to what has been traditionally a fun button smash game. 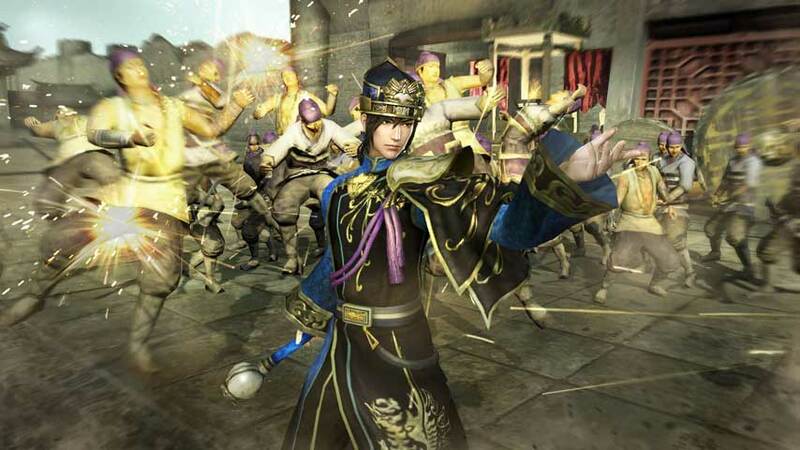 Part of the fun of each Dynasty Warrior's game is the characters. Developer Koei Tecmo has now released 7 promotion videos each highlighting one of the games Generals. I was pretty pumped to see my dude Zang Fei highlighted (Btw he looks awesome). Each trailer is less than 30 seconds but combined they make for a kind of an awesome trailer. I would not call these videos long but they do showcase a lot of the moves of each character and provide a good idea of how their fight style will work in the game. Toylab's Video Game stores brings you great deals on swords and sorcery by using the mystic arts of the Amazon Affiliate Program. Our Video Game store is a great place to find a gift for a birthday or for Christmas this is a great place to look. Though if you need to buy a videogame right now you can always check out Toy R Us, Gamestop, Walmart, and Target.